Colosseum and Roman Forum. 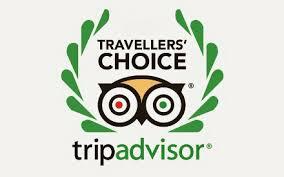 Appreciated by those visitors who prefer a warm welcome and attentive personal services. Snugly tucked away in the quiet and green Celio residential neighbourhood, the Lancelot is the ideal location for both the tourist and the business traveller that seek a Hotel with personality and atmosphere, where the Staff greets you with a smile and is dedicated to ensuring that you enjoy your stay in Rome. Many important historical and religious sites are within easy walking distance and plenty of cafés, wine bars and trattorie that give the neighbourhood a lively and authentic “local” feel. 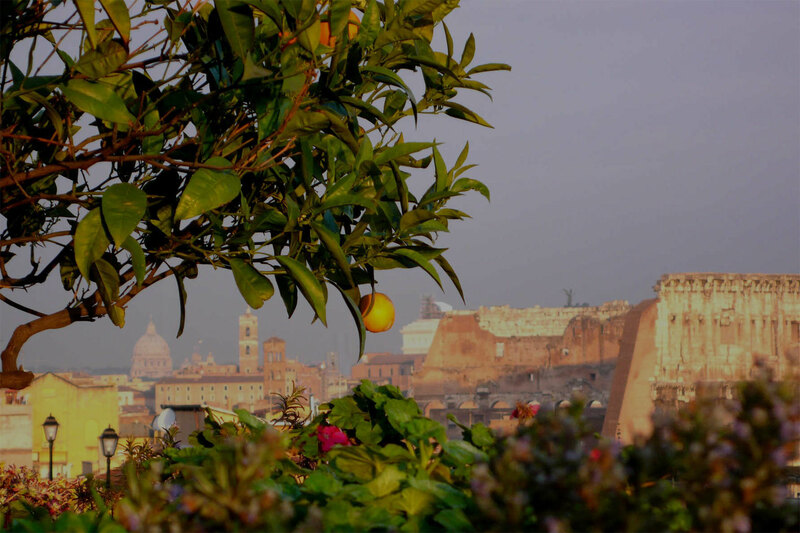 Our Staff will gladly offer insider tips for interesting itineraries, directions and suggestions to help you experience Rome at its best. All rooms have en suite shower/bathroom facilities, air-conditioning (in summer), safety boxes, hairdryers and satellite TV. Wireless internet is available in all rooms and common areas of the Hotel. Some of our rooms have lovely terraces or balconies. The rooms are bright and airy, each with an individual character that reflects the care and attention given to detail.